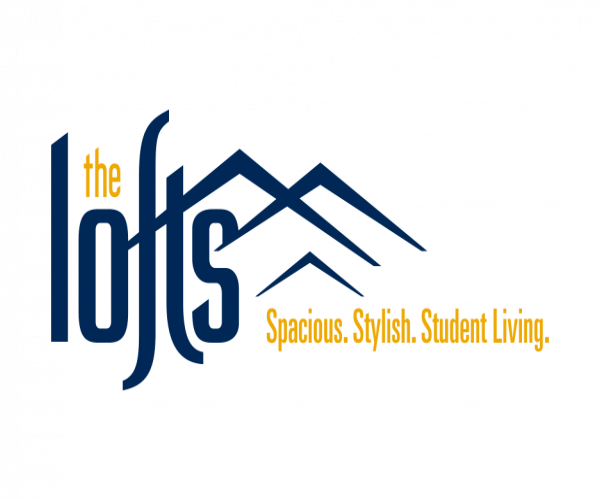 The Lofts has fully furnished Morgantown apartments that are pet friendly. Both cats and dogs under 35 pounds are welcome at our community, which offers 1-, 2-, 3- and 4-bedrooms with private bathrooms, stainless steel appliances, and full-size washers and dryers. Plus, all utilities (including Internet and DirecTV with HBO and Showtime) are included in rent. In addition to apartments with modern loft layouts, our community features several club-style amenities, including a 24-hour fitness center with cardio equipment and weights, a swimming pool, a hot tub, and a billiards room. We also have a computer center with free printing, as well as private shuttles to all three West Virginia University campuses (downtown, Evansdale, and Health Sciences)— perfect for students! To see everything The Lofts has to offer, schedule your personal tour today.